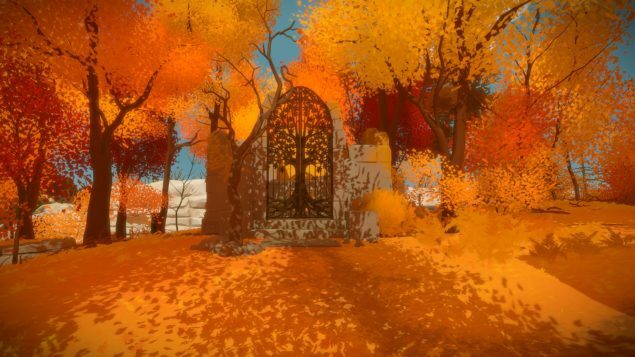 The Witness has finally been released this week on PC and PlayStation 4 after a rather long wait and players all over the world are finally able to complete the many puzzles included in the game by Jonathan Blow and his team Thekla. The game’s launch has gone smoothly for the most part, but the game did suffer from some minor issues that have been fixed with a new patch that has been made available on PC a few hours ago. @grokmike This fix is live on Steam, at least one person has said it solved the problems for them. The Witness is making some players feel uncomfortable, and not just with the game’s many complicated puzzles. More than a few gamers have been feeling motion sickness when playing the game, a rather major issue which prevents some from fully enjoying the game. Jonathan Blow has confirmed that the team is currently working on the issue, but it’s going to take some time. @Mokapone Yes, we will do something there, but it will take a little bit. The Witness is one of the more interesting indie games released in recent times. The game is a very interesting first person game where players must complete a variety of puzzles found in different sections of a beautiful island which can be accessed freely thanks to the open world structure. The Witness also looks great, with all the different areas of the island representing different biomes such as desert, lake and much more. The Witness is now available in all regions on PlayStation 4, PC and iOS. We will let you know more about any future update for the game as soon as possible so stay tuned for all the latest news.